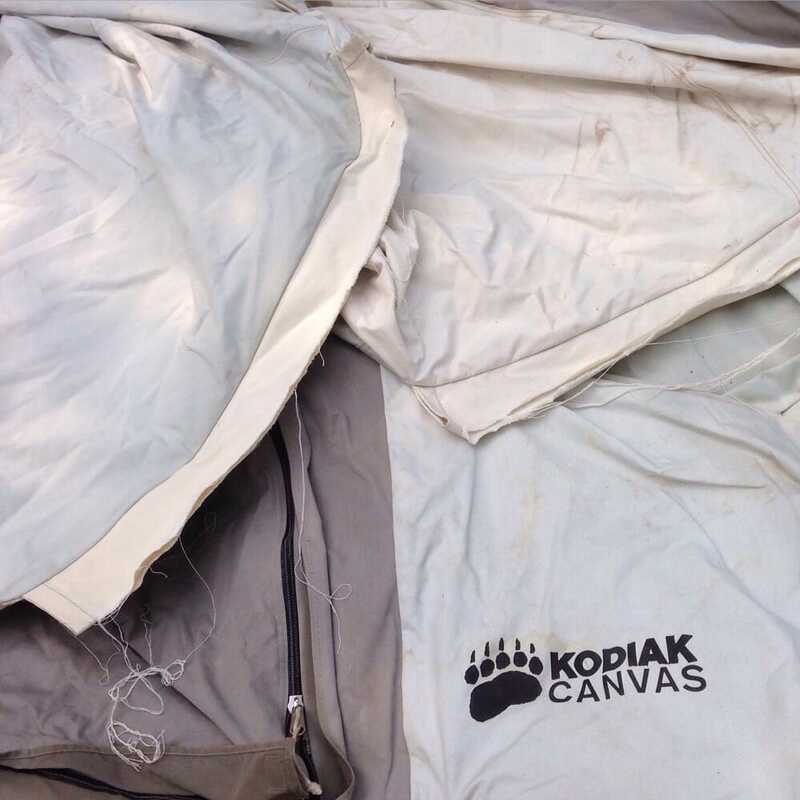 Minnesota Arrow Ultra athlete needs a sleeping bag repair and added down. Up for repair this week is this BIG AGNES down sleeping bag. This bag is core gear on cold nights for ultra athlete Chris Scotch, from Bend, Oregon, an annual participant in Minnesota’s Arrowhead Ultra that takes place during the coldest week of winter. This repair is not under warranty– it’s good to know that bleach destroys nylon.